At Worldwide Developer Conference 2018 on Monday, Apple announced the next version of its macOS operating system, and it's called Mojave. 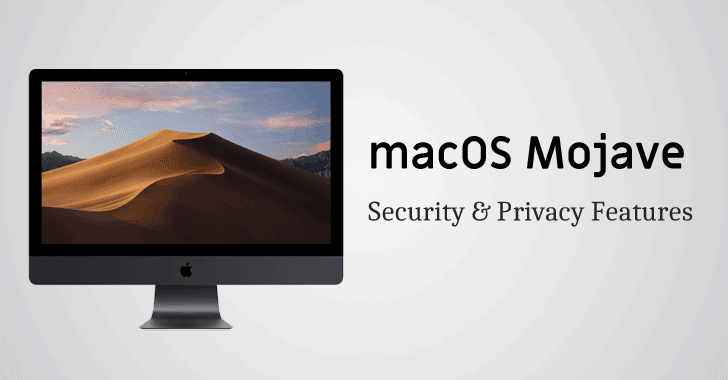 Apple CEO Tim Cook said the new features included in Mojave are "inspired by pro users, but designed for everyone," helping you protect from various security threats. Safari's Enhanced "Intelligent Tracking Prevention"
It's no longer shocking that your online privacy is being invaded, and everything you search online is being tracked—thanks to third-party trackers present on the Internet in the form of social media like and sharing buttons that marketers and data brokers use to monitor web users as they browse. But not anymore. With macOS Mojave, Safari has updated its "Intelligent Tracking Prevention"—a feature that limits the tracking ability of website using various ad-tracking and device fingerprinting techniques. The all-new enhanced Intelligent Tracking Prevention will now automatically block all third-party trackers, including social media "Like" or "Share" buttons, as well as comment widgets from tracking users without their permission. Safari will also help in defeating the "device fingerprinting" approach by exposing only generic configuration information of users' device and default fonts. 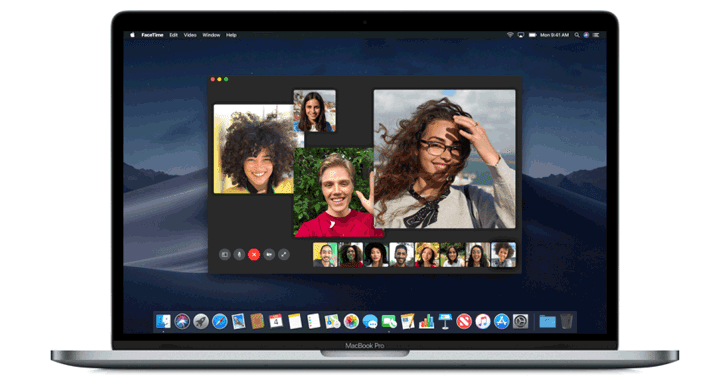 That's really a huge security improvement, as at WWDC 2018, Apple has introduced group FaceTime feature that lets groups of 32 or fewer people do video calls at the same time, which have end-to-end encryption just like the already existing one-to-one audio and video calls and group audio calls. End-to-encryption for group calls with the Facetime app means that there's no way for Apple or anyone to decrypt the data when it's in transit between devices. The company also announced a new feature that even flags reused passwords so that users can change them, a new interface that autofills one-time passwords provided by authentication apps, and a mechanism that shares passwords across all of a user's nearby devices, including iOS devices, Macs, and Apple TVs. Apple has reintroduced "Software Update" option in the System Preferences windows, allowing users to update their operating system and native software without opening the App Store. Similar High Sierra, users will be shown a dialog box when opening 32-bit apps in macOS 10.14 Mojave (beta1) with a message telling them that "This app will not work with future versions of macOS."